Cardiologist Dr. Eric Thorn and registered nurse Marylou Van Hintum join our host Dietitian Cassie along with special guest co-host sports nutritionist and personal trainer Paul Kriegler today in Episode 111 of "Low-Carb Conversations With Jimmy Moore & Friends!" We're happy to share this headline-driven podcast that looks at the latest health stories from the perspective a low-carb, Paleo, primal, real food point of view. We look long and hard to find key opinion-makers and amplify their voices each and every Friday here on the podcast. 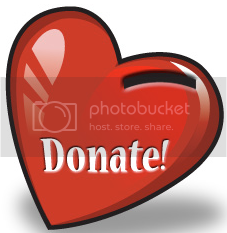 That's why we are grateful for the generous support of those of you who give financially to help us keep this show going. 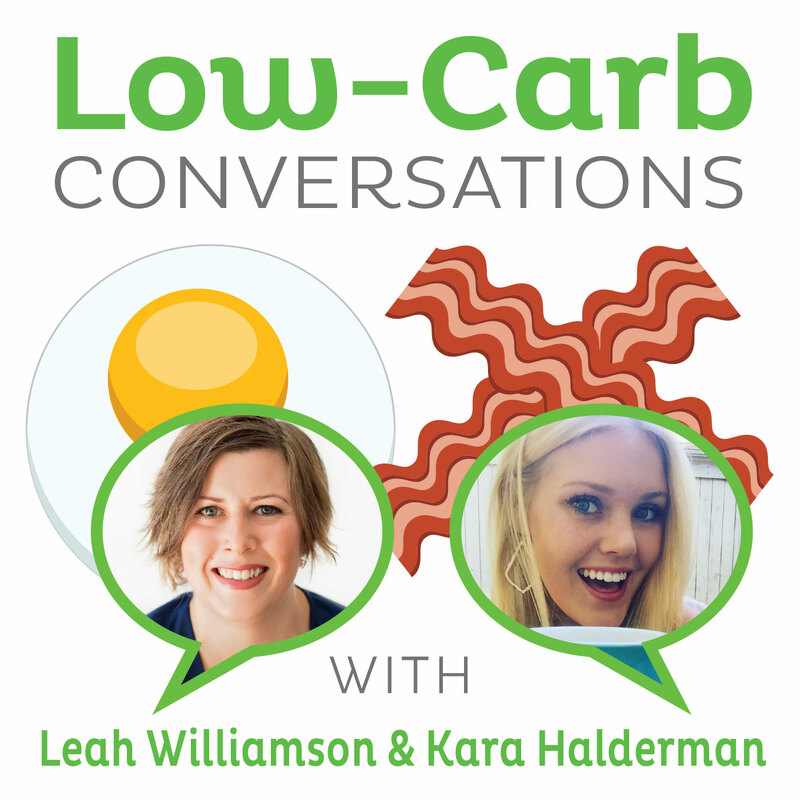 CLICK HERE if you'd like to join the growing list of people who love "Low-Carb Conversations" and demonstrate it with their donations. THANK YOU! In today's episode, our host Dietitian Cassie invites on a real foods-based Ironman-in-training and sports nutritionist named Paul Kriegler from LifeTime WeightLoss along with special guest friends cardiologist Dr. Eric Thorn and registered nurse MaryLou from the Virginia-based Carient Center for Cardio-Metabolic Health & Weight Loss. Listen in as Cassie, Paul, Dr. Thorn, and MaryLou discuss the diabetes risks for women who eat a high-protein breakfast, whether taking statin drugs can lead to gluttony on high-fat foods, the questionable link between saturated fat consumption and heart disease, why runners need to pay attention to nutrition, and so much more. Plus, we've got two great recipes for Faux Scalloped Au Gratin Potatoes as well as Collards and Kale from MaryLou at the end. It's time to pull up a chair, grab a cup of coffee and let's talk! NOTE: We will not have an episode next Friday, May 23, 2014, but will return in two weeks on Friday, May 30, 2014. Jimmy will be rejoining Dietitian Cassie again coming up on Friday, June 6, 2014. This recipe seems so simple and yet it is never the first thing people think of. It is a great way to get in broth when you are eating a real food nutritional approach. We have this at least 4-6 nights a week it is delicious. When we eat chicken we boil thighs in the broth for 15-20 minutes and then season skin on thigh and broil for 5 minutes or so to crisp (best fried chicken without coating with bad ingredients). Add bouillon paste to taste (I add a spoon full at a time, mix well and taste the broth and if it is to watered down I will add more paste or if it is to strong I will add more water). Add Collards and Kale (I use a handful of each and that depends on the size of the pot and the amount of water you added) boil covered for approximately 15 minutes and you are done!